Happy first Motivational Monday of 2015! I hope that everyone's year is off to a great start. This week, I'm super proud of myself for the way I've been eating. I don't think I've eaten this healthy in my entire life ;) My weight hasn't budged an ounce, which is totally frustrating, but I'm keeping in mind that these are changes not for weight loss, but to be healthier in general. Hopefully, the weight will start to go down again soon. Thank you for the great response to Motivational Monday submissions this week! I was getting worried that the series was starting to have run its course. I'm loving the 100-pounds lost submissions, too. Several people have asked when those will be posted--those will be on the 100th Motivational Monday post. Today is #93, so it'll be at least in 7 weeks, but probably 8-9 weeks from now (I'm going on a couple of trips, and likely won't post a MM while I'm gone). There are some great MM stories today. Enjoy! 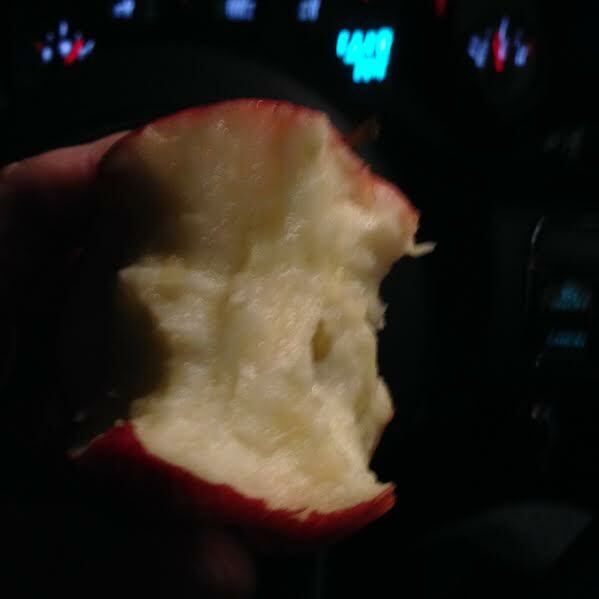 In January of 2014, Summer decided to start eating better and exercising more to train for a half marathon. She lost 35 pounds and ran several 5K and 10K races during training. After all the hard work, she recently completed her first half marathon in a little under 3 hours! Since it was her first attempt, her goal was to finish strong, regardless of time. She is feeling great and plans to run another half in 2015. After her second full marathon in September, Amy needed a goal race to keep running, so she trained for a 15K (her first race of that distance). She ended up finishing in 1:50:50! She had a goal of under 12 minutes per mile, and was thrilled to have met that (along with an automatic PR, considering it was her first 15K!). The race morning was cold, but the hot chocolate and dipping chocolate made it all worthwhile! Now she's signed up for the Runs for Cookies Virtual 5K as her New Year's goal. Dominique had wanted to be a runner for years. Finally, last March, she started working with a trainer, who helped her lose 50 pounds and start running. She ran her first 5K, the Susan G. Komen race, in honor of her mother, who is a breast cancer survivor. It was freezing, and she couldn't feel her hands, but she had a blast and can't wait to run more races! This year, she's hoping to run as many 5Ks as she can fit in. Angie's dad fought a long and brave battle with a rare form of lymphoma, but sadly, he passed away in September. 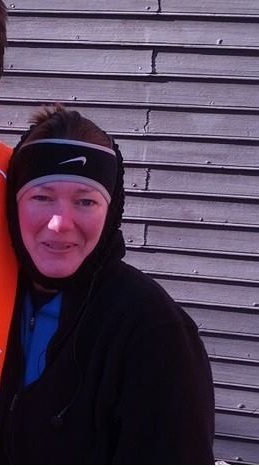 Angie started the Couch to 5K running program two weeks later, in order to continue to heal by continuing to spend time thinking of him and talking to him. She's run every other day since then, and just completed her goal race! She felt her father with her the whole way. Sarah is proud to share two photos of her on New Year's Eve--with a 50 pound difference! The pic on the left is from 2008, where she weighed 230 pounds; and on the right is from 2014. She put on the extra weight in college, from emotional eating, drinking, and partying. 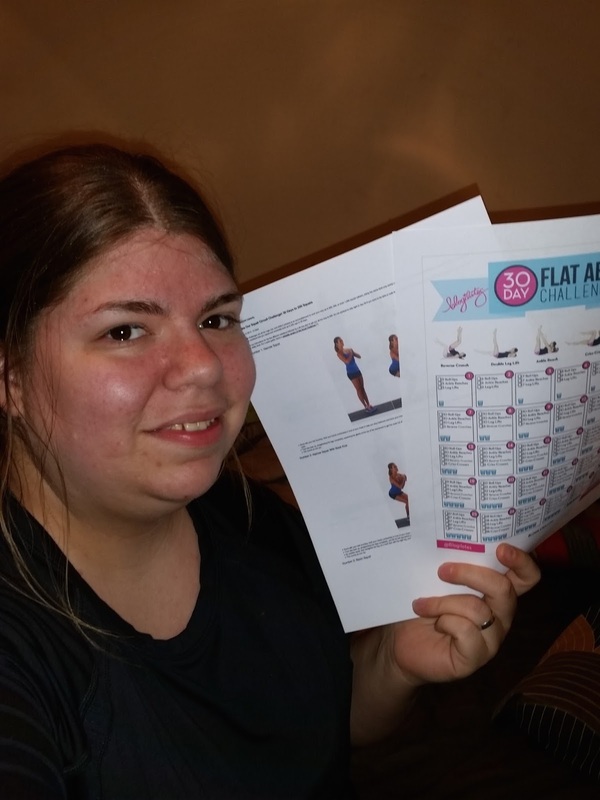 It took her a long time to get where she is, with bumps along the way, but she is currently on Weight Watchers and is very excited to reach her goal weight. 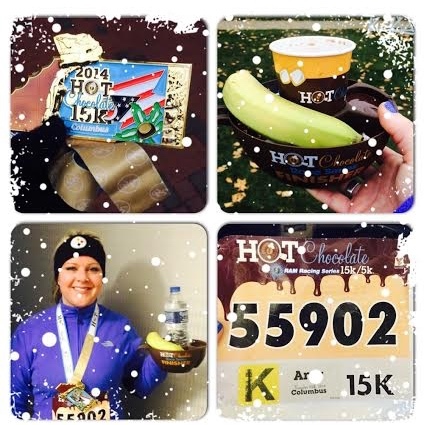 On New Year's Day, Amy ran the "Frosty Four" in her hometown--and it was certainly frosty! She had a great run, saw lots of friends, and even scored a PR. It was a great way to ring in the New Year, and she's already looking forward to another four-mile race in a couple of weeks. 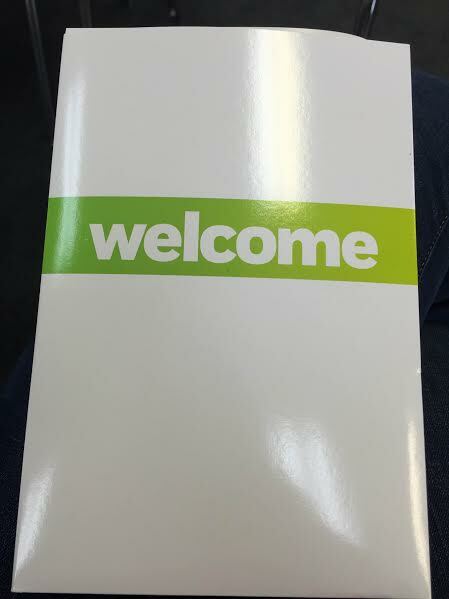 Jen made the decision to join Weight Watchers, and her first meeting was on 12/27/14. She had a GREAT week, staying on program even when she celebrated New Year's Eve with friends. She was rewarded with a one-pound loss for the week to kick off 2015! So glad you had plenty of entries bc I look forward to Motivational Monday stories...so enjoyed reading these ones! Angie...good luck to you as you continue on your journey in your dad's memory! Way to go everyone! You are all amazing and super inspiring! Keep up the great work. Hugs to all! Thank you so much The Mommy. I absolutely love your comment. Doing both of these challenges is a huge deal for me because in the past I would wait until "Monday" or "the 1st of the month" or even "the New Year". When my friend asked me to do these challenges on the January 1st (my birthday, by the way. I just turned 30), I figured "there's no time like the present. I printed out both workouts right then, and got to work. I sent a picture of my flushed face to my friend and she replied back with "you already started them?" She was shocked. She stopped doing the challenges a few days ago. I haven't missed a day and I've added a few other things to my daily routine. I've taken up running (very short distances but it's a start), eating healthier, and doing strength training and some cardio. This year is mine!! I've got 80ish pounds to lose and I plan to spend this entire year working on doing so. Thank you again for your comment!! Comments like yours definitely help keep me going.